I have a new kit In the store! Just New kit? 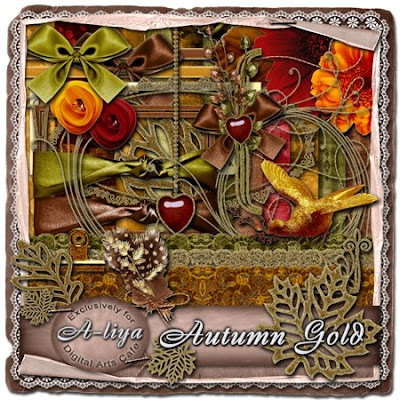 I have a new wonderful Autumn Gold Collection! 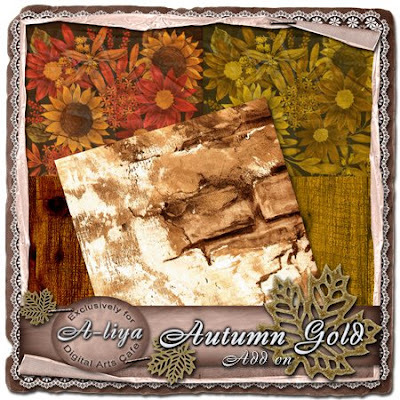 Inspired by the last fallen leaves of autumn, this richly textured kit will be perfect to scrap your late fall photos. 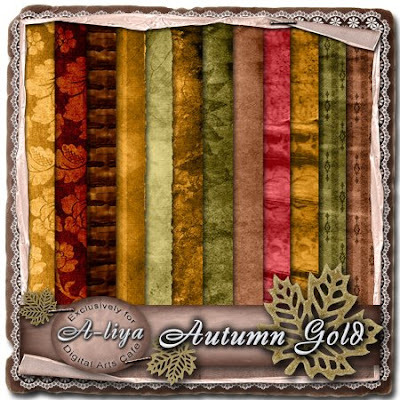 Wonderful warm hues of brown, green, ochre and red make this kit just perfect for all your fall layouts including back-to-school and Thanksgiving. Add this gorgeous kit to your collection today! This product is Scrap For Hire friendly. 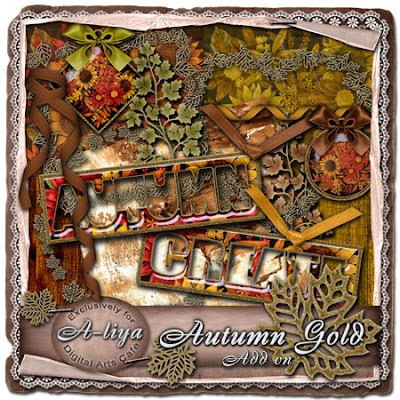 Autumn Gold Add on will be perfect for so many photos. 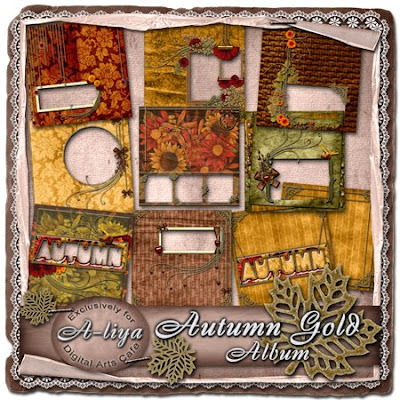 It coordinates with the page kit Autumn Gold and has all the things you need to create even more gorgeous layouts! 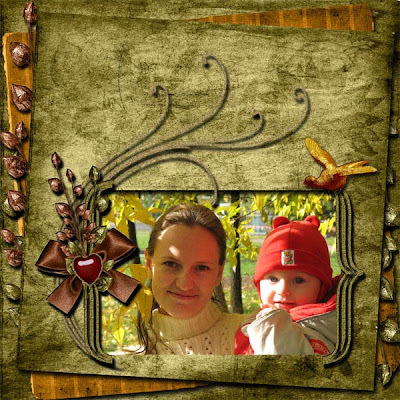 Scrap your precious memories in no time with this beautiful album including eight 12x12 quick pages in printing resolution, with a frontcover and a backcover. This products are 20% off for a limited time only! 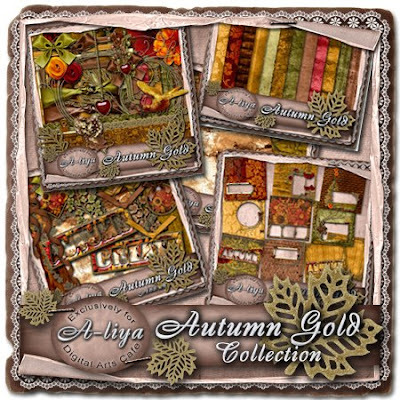 And if you like everything you saw so far you can get the complete Autumn Gold Collection with the Page kit, Album and the Add on (you get it free when you purchase the collection!)... now thats a deal!!!! And the Combo is also 20% off! I have create some LO's with this kit. Your work is wonderful. Thank you so much. Your new kit, Autumn Gold, is gorgeous. Love the colors and embellishments you've created! Hugs! Thank you for sharing this lovely quick page! Your autumn kit is beautiful. Breath-taking! Thank you so much!! !